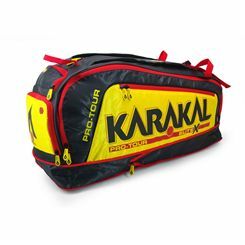 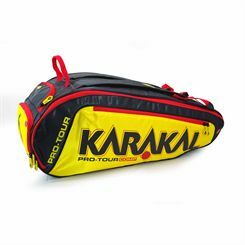 Take care of your squash equipment in a high quality, no nonsense Karakal bag. 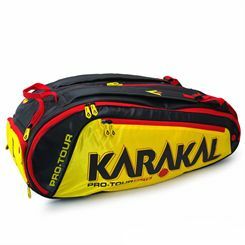 With bags such as the RB15 and the RB55 you can be certain that your gear is well taken care of. 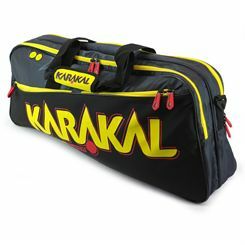 Our outstanding value, fast and free delivery service is available on all Karakal bags.